The gems are consumed on use and can only be replaced by red gems of at least 1000gp in value. 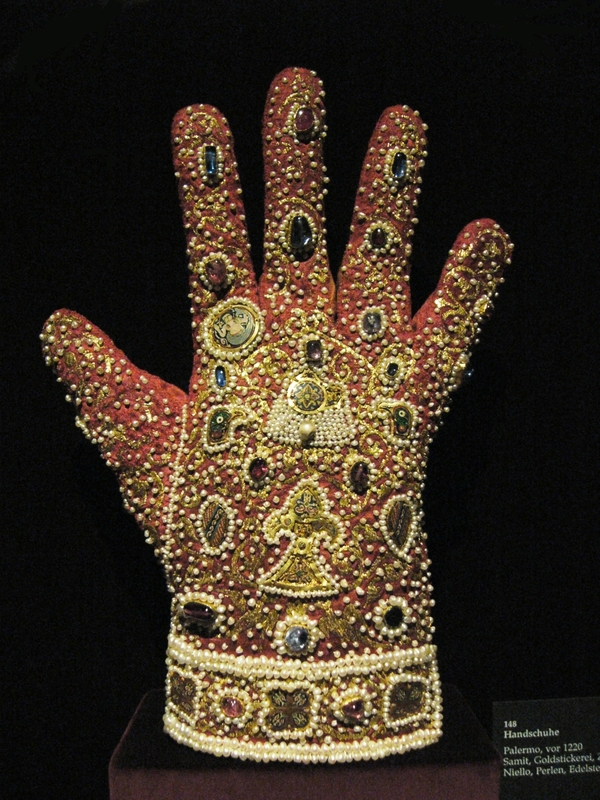 When a new gem is added to the glove it takes 24 hours to charge before it can be fired. Whenever a fired gem strikes an object and activates a loud "BWAAAAAH" noise is made. 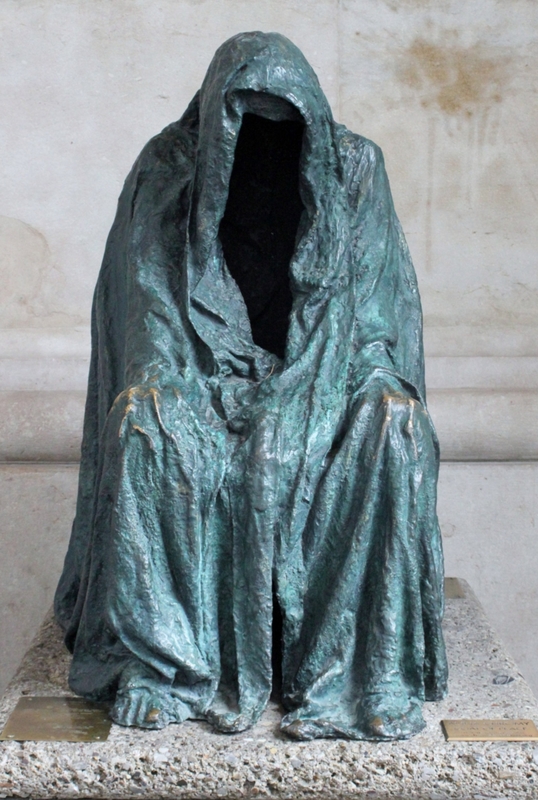 A 10' tall bronze statue of a cloaked, seated figure rests in a T intersection at the end of a long hallway. As creatures walk down the hallway towards the statue its head slowly begins to rise and two points of light appear where eyes would be in the dark recesses of the hood. Should the head lift fully and the eyes reach full brightness (approximately half way down the hall), any extra-planer creatures within its field of vision are immediately transported back to their home plane. Each step taken towards the statue causes the head to lift slightly. If approaching creatures stop moving, the head stops. If they walk away/backwards, the head lowers. 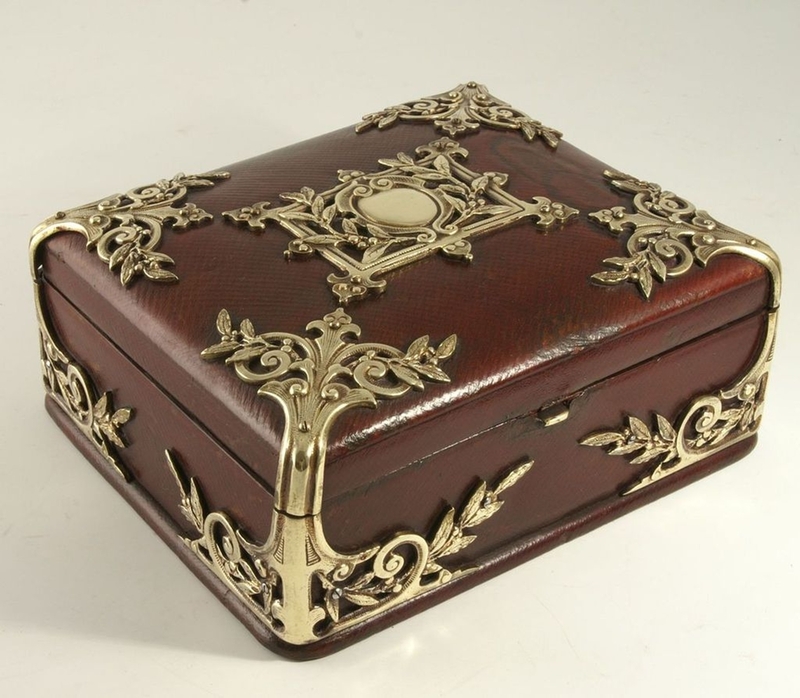 This ornate leather and brass box is a must have for lady adventurers on the go! Once per day, if a female opens the box and speaks the power word, 4d6 small oozing creatures, wearing bows, manifest and await her orders. The creatures appear to be made of some sort of lotion and are constantly dripping and rubbing themselves to maintain their vaguely humanoid forms. No residue ever seems to actually drip off them however. These creatures can create and use any type of mundane/sterile/non-toxic mud, paint, or powdered mineral blend to disguise or change the appearance of any mundane object or creature as directed by the user. The creatures are able to move within 50' of the box, but if the box is closed or moved they vanish instantly. The creatures last for 1d6 hours and work tirelessly. They could completely change the appearance of a stolen carriage and six horses in ~2 hours. Disguises created by these creatures are done with the same level of proficiency as the master of a powerful thieves guild.